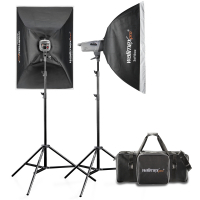 The full studio set VE Excellence 4.4 offers everything for the switch to professional portrait and product photography – and that at an excellent price performance ratio. The highlights of this series include the built in 2.4 GHz receiver with 16 channels and 4 groups. When used with several flashes, each flash can thereby be separately controlled - for higher flexibility. All settings, like flash power or modelling light, can be conveniently made via the radio remote trigger, but also by using the clearly arranged and user-friendly control panel on the flash itself. 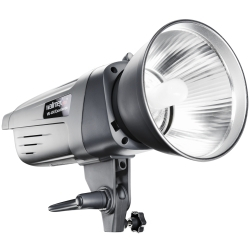 The power can be regulated from 1/1 to 1/32 and is, just like the 150 W modelling light, infinitely and proportionally adjustable, whereby the light power can be exactly adapted to the prevailing lighting conditions. The flash can be triggered via a Sync Cord, the built-in photo cell, via the test button or via the convenient radio remote trigger. A very strong cooling fan protects against failure caused by overheating. In addition to the two VE-Excellence 400 studio flashes, the set contains the 16 channel remote trigger. 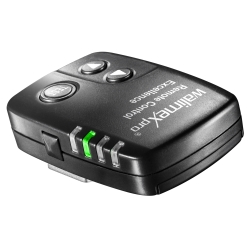 This allows a comfortable, wireless triggering over a distance of up to 30 meters. 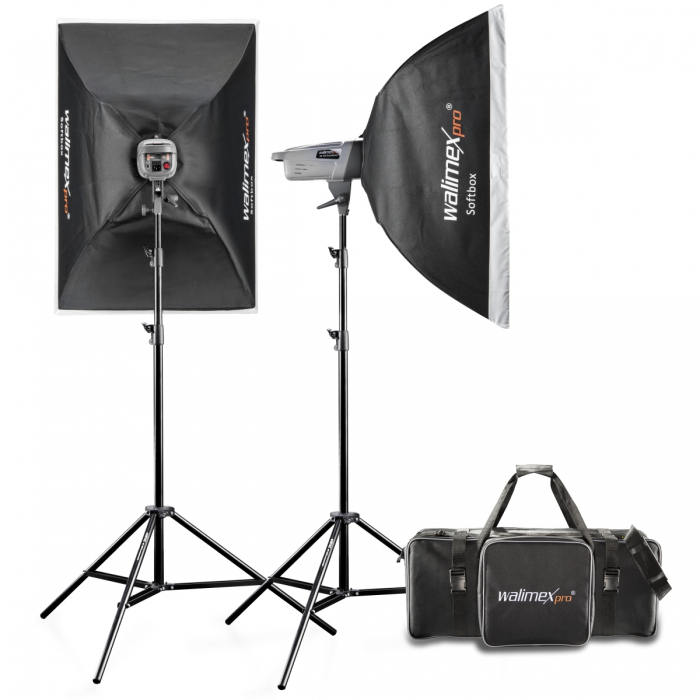 Two softboxes and a double reflector (silver/gold) make the set ideal for professional portrait and product pictures. 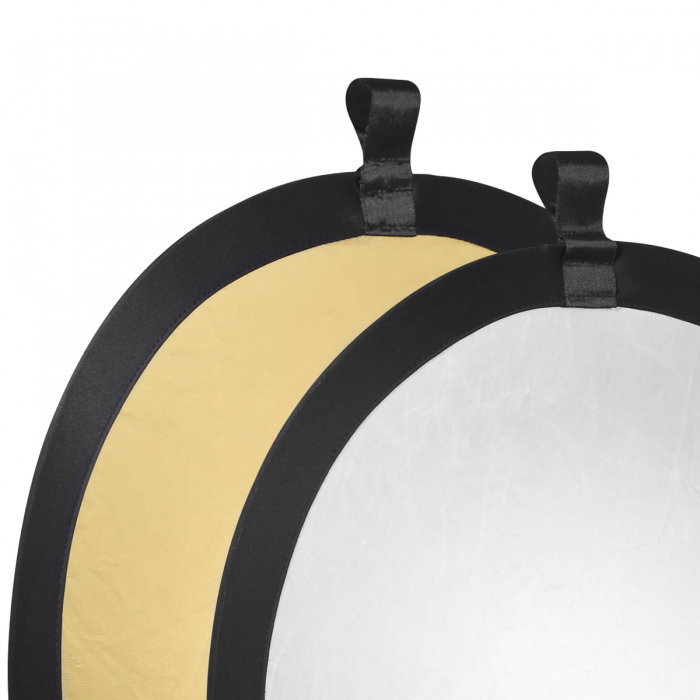 While the softboxes ensure a soft and even illumination, you can brighten up your motif warm or cold with the double reflector. 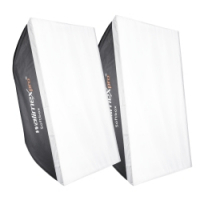 Softbox adapters for the VE Excellence flashes are of course included. 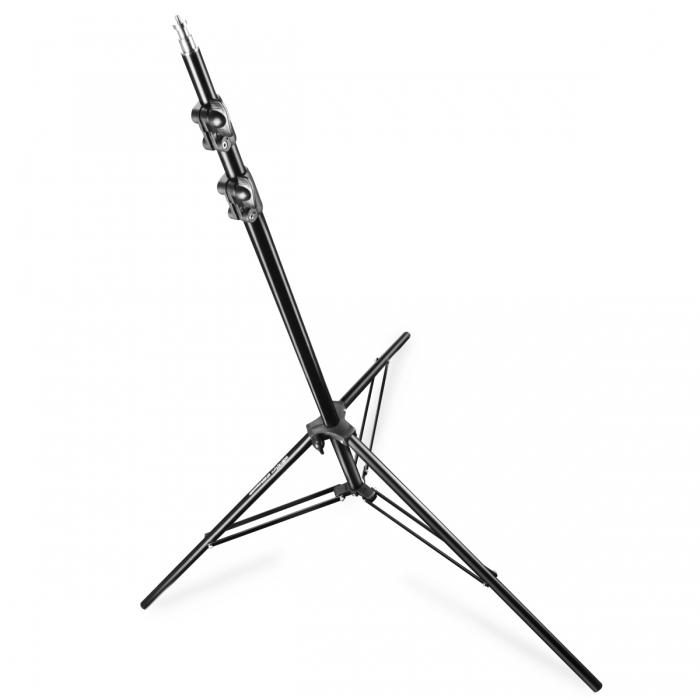 For setting up the flashes, two lamp tripods of the type walimex FT-8051 are included. They have a max. load capacity of approx. 4kg and each section is shock-absorbing. The maximum height is 260cm. The two flashes can be fitted into the studio bag XL. That way they can be transported comfortably and are protected perfectly. With two studio flashes of 400Ws each, the set provides a lot of output power, which makes the use of a bigger f-stop possible, allowing a larger field of depth. With it you are perfectly prepared even for a shooting in bright daylight. Dimensions: approx. 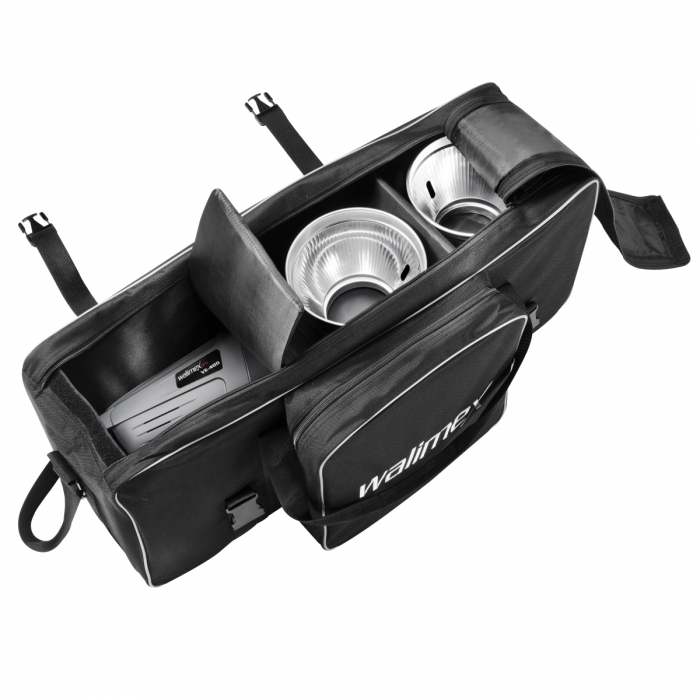 99x28x29 cm, extra-large studio-carrying bag with wheels.